Straddling a fine line between death metal and thrash, Cerebral Fix were the real deal and stood out as a band with an original sound that screamed grit, bile and evil intentions. Released during thrash metal’s last hurrah (damn you grunge! 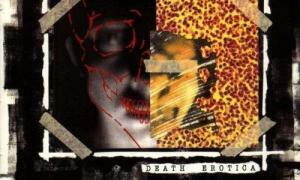 ), Death Erotica was probably the last great British thrash album….but what a way to go out! Make no mistake, Cerebral Fix wrote very dark, very heavy thrash metal with the gruffest vocals this side of a razor-throated billy goat. In contrast to their speed orientated peers, Cerebral Fix would settle into a relentless groove, punishing the listener with gloomy riffs and demon-baiting vocals. Consequently, Death Erotica is notable for its punishingly hateful tone….not they were above a bit of fun every now and then. “Too Drunk To Funk” and their cover of Judas Priest’s “Livin’ After Midnight” lighten the mood and allow some recovery after the battery that had preceded them. 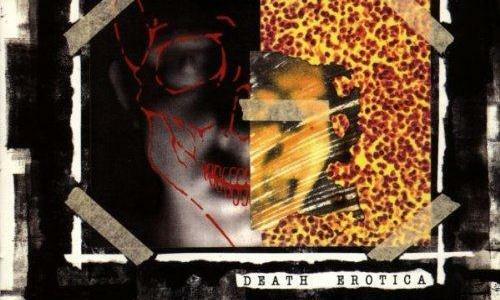 If you liked this, check out: The gritty death/thrash magnificence of Tower of Spite (1990).